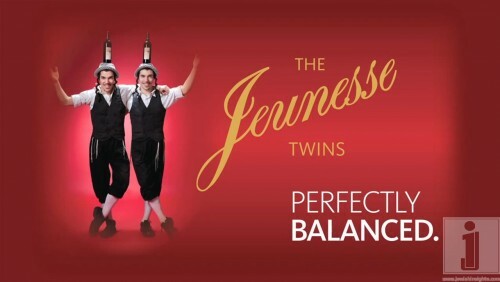 The ‘Jeunesse Twins’ – Yaakov & Yisroel from France; perfectly perform some amazing balancing acts. Jeunesse from Herzog is a perfectly balanced young semi dry wine. Not too dry, not too sweet, perfect! Enjoy responsibly.